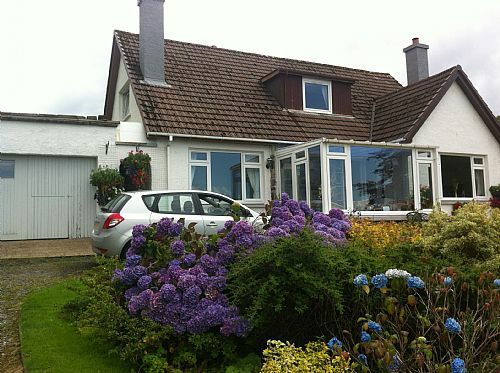 Craigmonie is a detached house situated in mature gardens overlooking the Isle of Skye and Raasay. 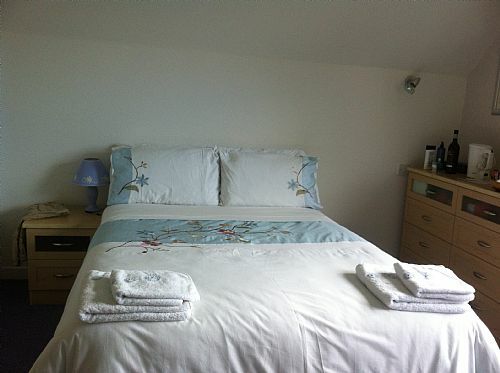 The house is in Badicaul a little village between Kyle and Plockton just 5mins from the Skye bridge. Chill out in our conservatory with a glass of wine or whatever takes your fancy after a long day exploring and watch the beautiful sunset. Wild life is abundant with roe and red deer, pine martins and lots of bird species. Excellent restaurants are to be found in Plockton with three to choose from (booking advised) Restaurants in Kyle from excellent seafood ,mid range but good , to good take away. The choice is yours. A great location for exploring Skye with its many attractions and natural beauty. 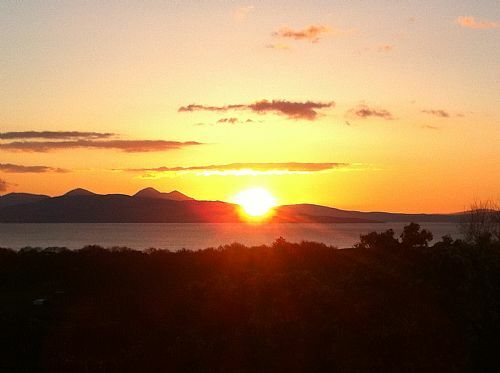 Skye has so much to offer from amazing scenery, great walks, hill climbing and so much more. Iconic locations like The Old Man of Storr, Fairy Pools, Fairy Glen, Quirang, Elgol and Loch Coruisk, Sleat with Armadale Castle, Dunvegan castle and Portree the centre and so much more. Eilean Donan castle is a must see in Dornie just 8 miles away. 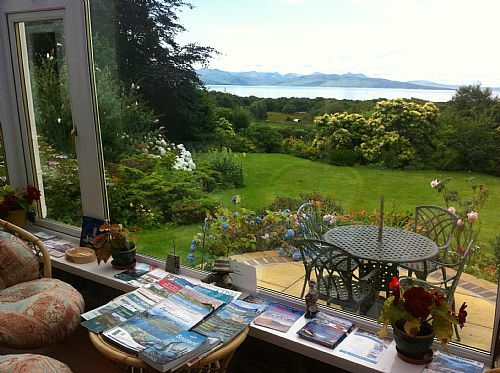 Explore Applecross with its spectacular views from the top of the mountain and after that road, relax on the beautiful beach with its massive sand dunes or enjoy the excellent cuisine they offer in the village, a memorable day out. Sheildaig,Torrodon & Loch Maree and Inverewe gardens make a great day out. Glenelg with its ancient history and beach well worth a day to explore or cross on the ferry to Skye. Conservatory with fridge for guests use. Patio with picnic bench, both with spectacular views. Bathroom shared with these two rooms only.